This is the LSN50 with M20 waterproof cable gland, see recommended products below for LSN50 with other inlet diameters. 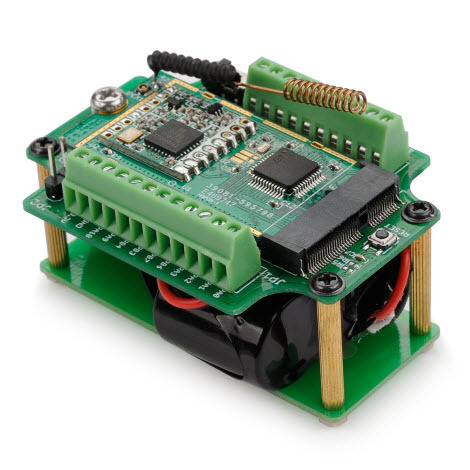 The LSN50 LoRa Sensor Node is a Long Range LoRa Sensor Node. It is designed for outdoor use and powered by Li/SOCl2 battery for long term use. 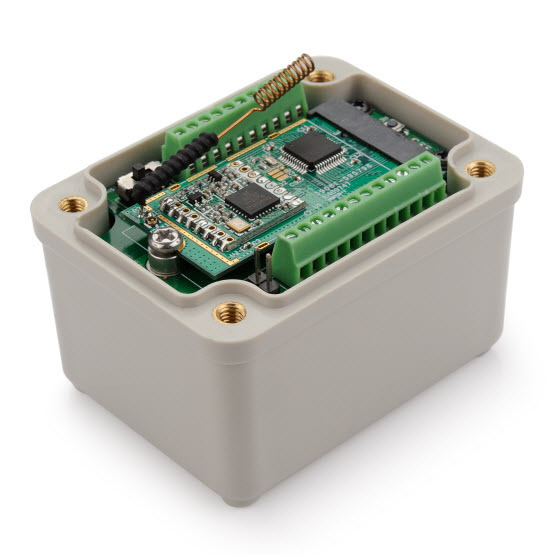 The LSN50 is designed to facilitate developers to quickly deploy industrial level LoRa and IoT solutions. It help users to turn the idea into a practical application and make the Internet of Things a reality. It is easy to program, create and connect your things everywhere. The wireless part of the LSN50 is based on SX1276/SX1278 and allows the user to send data and reach extremely long ranges at low data-rates. It provides ultra-long range spread spectrum communication and high interference immunity whilst minimising current consumption. It targets professional wireless sensor network applications such as irrigation systems, smart metering, smart cities, smartphone detection, building automation and so on. The MCU at the heart of the LSN50 is a STM32l0x chip from ST. The STML0x is the ultra-low-power STM32L072xx microcontroller. The MCUs incorporate the connectivity power of the universal serial bus (USB 2.0 crystal-less) with the high-performance ARM® Cortex®-M0+ 32-bit RISC core operating at a 32 MHz frequency, a memory protection unit (MPU), high-speed embedded memories (192 Kbytes of Flash program memory, 6 Kbytes of data EEPROM and 20 Kbytes of RAM) plus an extensive range of enhanced I/Os and peripherals. Long range Irrigation Systems etc.